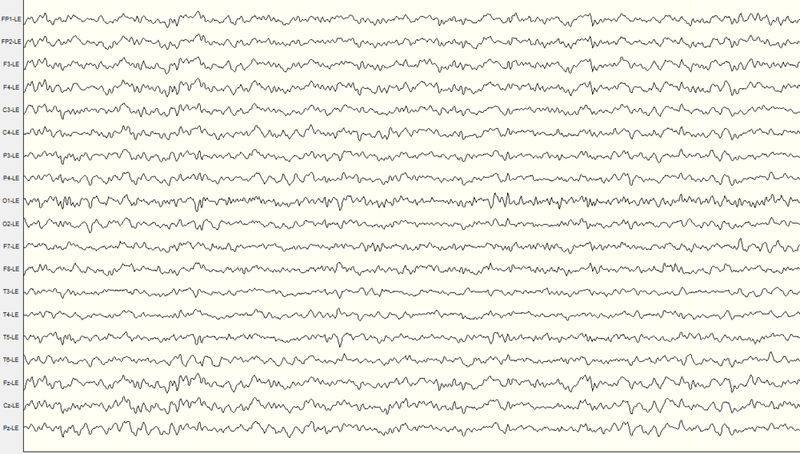 EEG, or electroencephalogram, is a non-invasive way to measure brain function. It is used in hospitals, clinics and research centres all over the world. It works in exactly the same way as a heart rate monitor measures your heart rate. Our brain constantly emits tiny electrical impulses which are related to what it is doing. When a sensor is placed on the scalp, this tiny impulse can be detected. It is then amplified so it can be measured. EEG is used in many applications worldwide, including Neurology, Medicine, Psychiatry, Psychology, Cognitive Science, Peak Performance, Sports, and of course Neurofeedback Training. EEG has proven itself very useful in helping us to understand brain function. Its main advantage is its temporal resolution; that is, it can measure over 1000 times every second to see what your brain is doing from millisecond to millisecond. 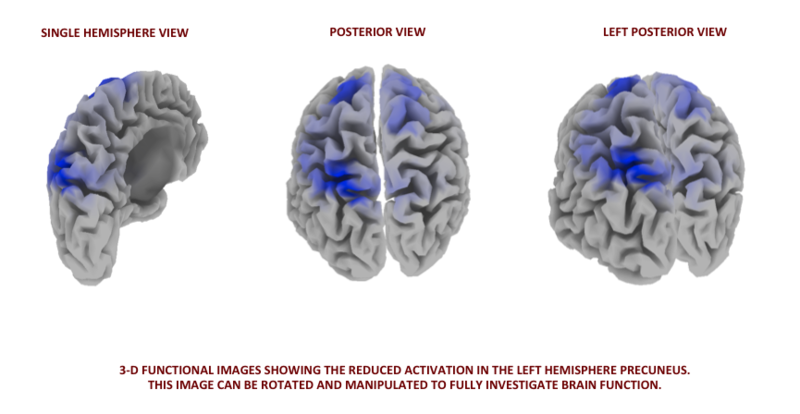 As well as that, 3-D functional brain maps can be constructed using EEG data (using Low Resolution Brain Electromagnetic Tomography, or LORETA). At Actualise, we use these 3-D reconstructions to accurately target areas of your brain which may be relevant for your personal needs – this is the most advanced method of Neurofeedback Training available.